Survival of a business depends on its capability to market its products or services to a wider audience and attract clients. 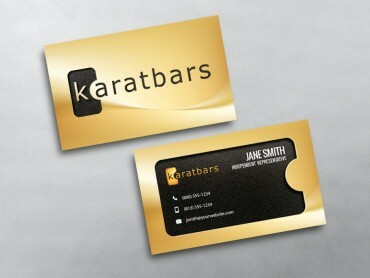 KaratBars business cards continue to stand out as an effective marketing medium for realtors looking to attract business. 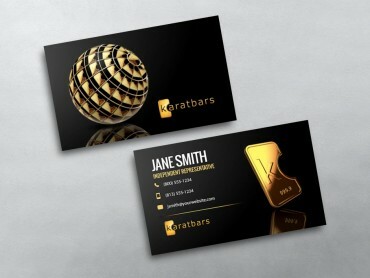 A must-have tool for a Network Marketing Rep, business cards are easy to carry in your pocket and pass on to prospects in order to share your contact details with them. 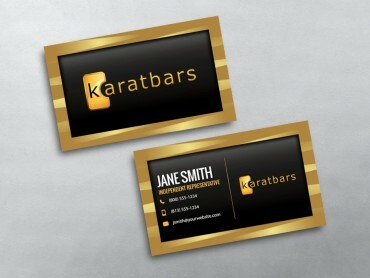 A unique KaratBars Network Marketing business cards stands out from the crowd and doesn’t end up in the trash, thus helping you brand yourself as a professional. 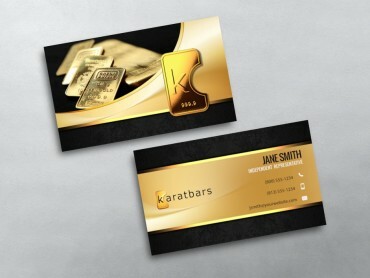 Undoubtedly, a distinctive design on the diminutive bits of paper can help build relationships, attract prospects, strengthen a brand, and get maximum impact. 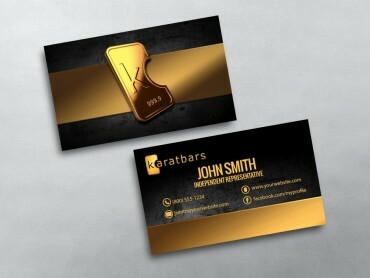 Look for KaratBars business card design ideas that will identify your name and help increase your revenue. 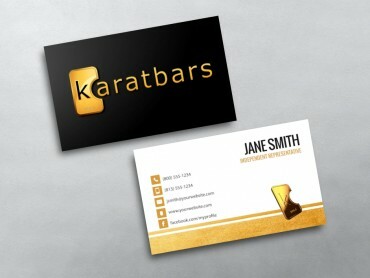 It is important that prospects develop trust in you and can easily relate your KaratBars card design to you. This will be appealing and easy to remember for the prospect. 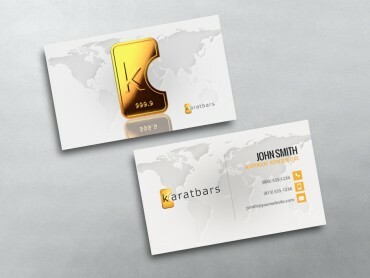 You may also consider adding a professional looking photo of yourself on the front page along with a catchy slogan that is easy to memorize and will help you stand apart from the competitors. 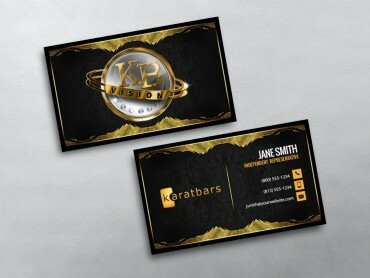 With a personal photo, you give the prospects an easy way to recognize you with your face even if they forget your name or that of your company.